Date: 23.02.2018 | House, Electro, Club | Tags: Planet Dance Music, Edm Bounce Party, Turbotronic, Lupique, Geo Da Silva, Copamore, Adronity, Mikey Shyne, T3rminal | Download Edm Bounce Party (2018) for free. It is regarded as a combination of progressive house, electro house and electro techno. 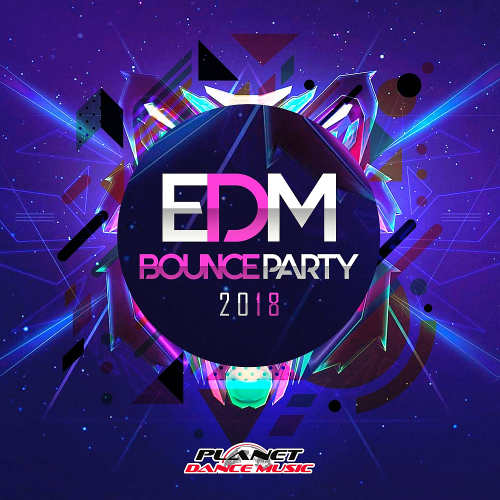 Collection Edm Bounce Party a great powerful mood in high-quality tracks from talented artists. Planet Dance Music is a record label, based in Barcelona Spain, created with the intention bring the public the most current musical trends. With a large team and years of experience in the sector, its main purpose is the distribution of electronic music genres as house, electro, dance music, club music or EDM.The releases are created for use by deejays and all dance music lovers. The best label has something to present to you for auditioning and evaluating the world of trance material!